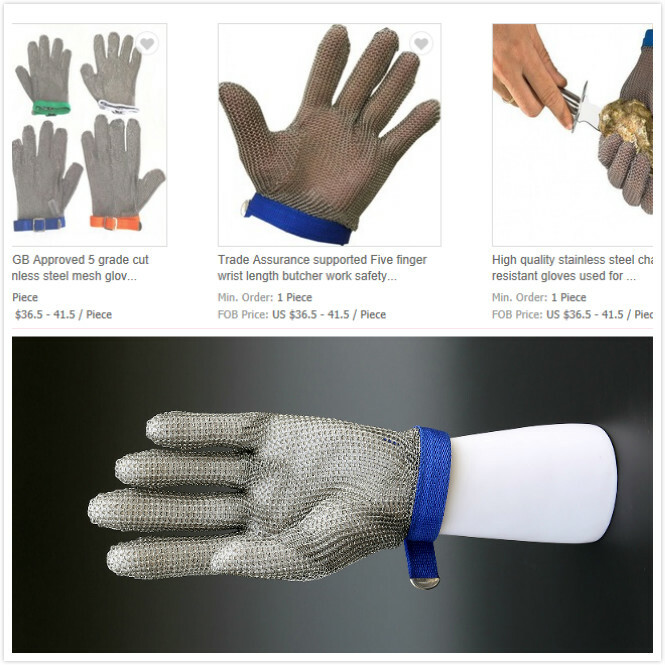 Cut resistant stainless steel mesh glove was made from high quality stainless steel mesh 304 L or 316 L with 3.81 mm ring using 0.53 mm wire,provide superior cut and puncture protection. They feature a self-adjusting tensioning system on wrist allows for an easy fit with straps or buckles to fasten. 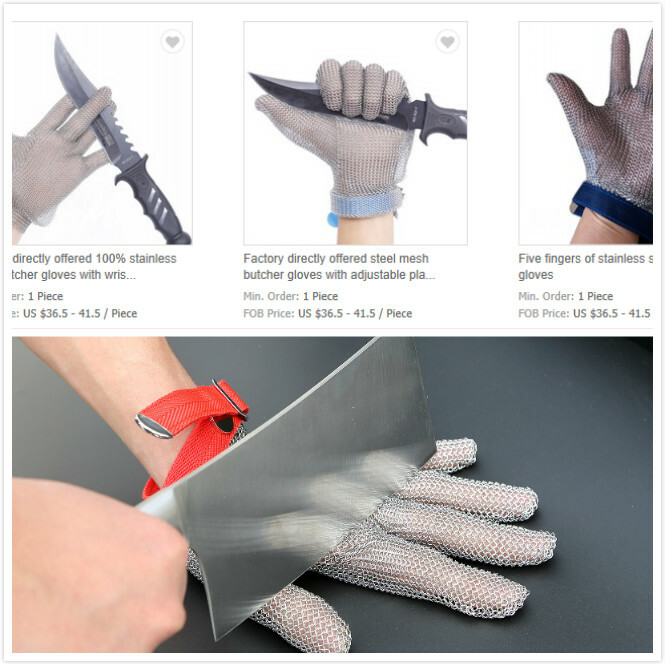 Gloves are ambidextrous; just turn inside out for the other hand during the oyster and other seafood processing.. Features: Very soft and comfortable textile materials, not tired even after long time wearing. 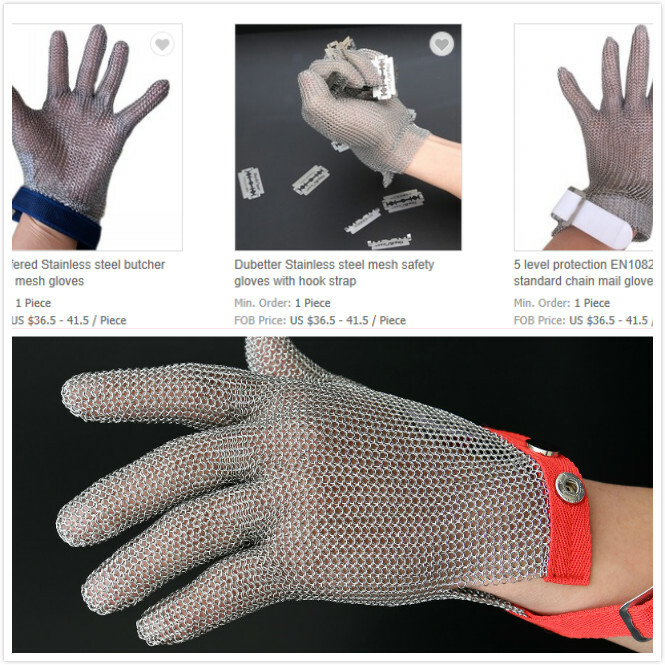 Application: mainly used to protect hands for garments making industry. Germany and Japan imported advanced equipment, more than 100 trained skilled workers, and what is more, we have our own technology study team. 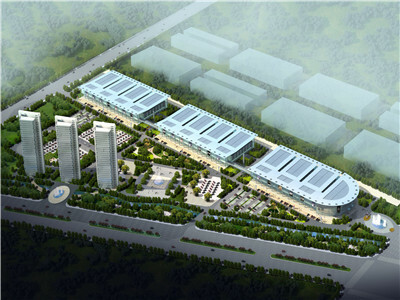 Hebei Fangyu Group was established in 2005. 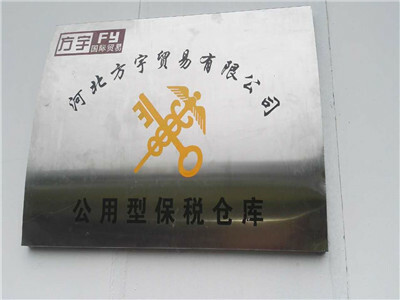 Hebei Fangyu Group made by Fangyu Hardware , Fangyu Mechanics ,Fangyu Fastener and Fangyu Filter Media..
Hebei Fangyu have been manufacturing a variety of Hardware and Mechanics and Fastener Since1992 year. 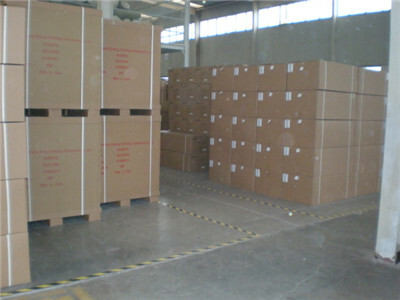 Our products have been exporting to Europe, America, middle and Southeast Asia. that is the earliest export companys in Hebei. We investment one hundred million in Filter media sice 2005year, we have been one biggest Filter media producter in Hebei Province. 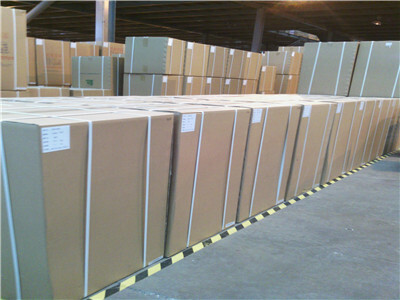 We are through ISO900:2000 and ISO 1400:2004, We main product: Fiberglass filter media, Auto filter paper , Nonweoven fabric and Filter media offering Air Filter Media for ASHRAE Filters, HEPA Fiberglass Air Filter Media , Fiberglass VIP core material and so on. Our mission is to provide maximum value to customers through the continuous pursuit of improvement programs in areas of service, quality and cost. We have the advanced production equipment to manufacture high quality products. We ensure products to meet their specifications and high performance by our strict quality control system. Our complete testion facilities also can meet the customized requirement according to customer`s samples. 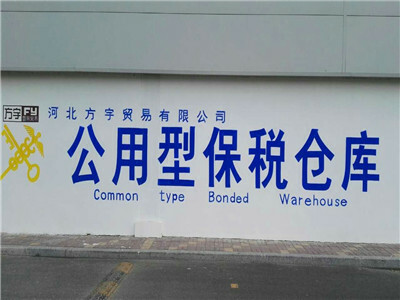 Company Name: Hebei Fangyu Trade Co., Ltd.